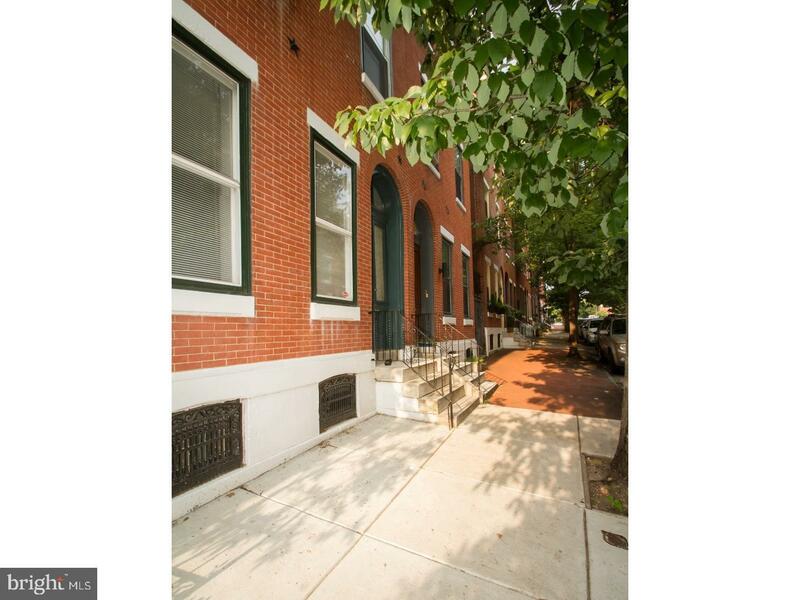 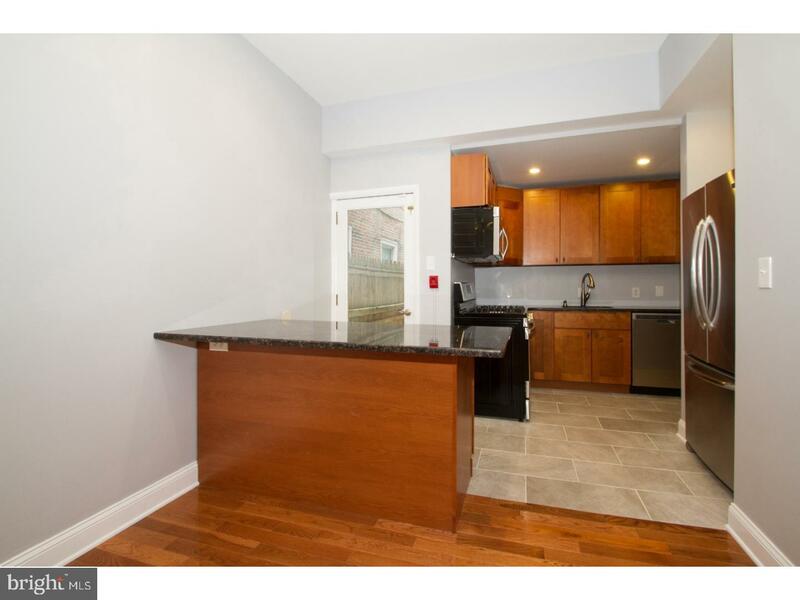 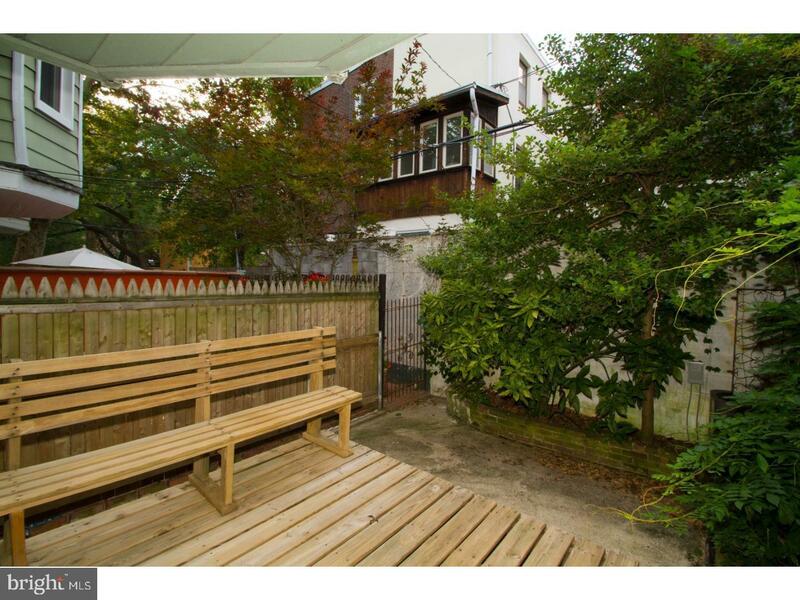 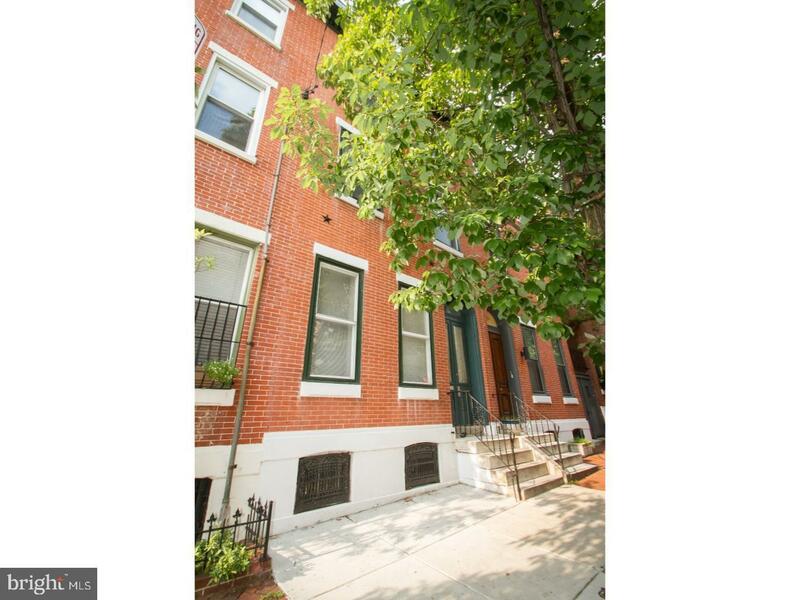 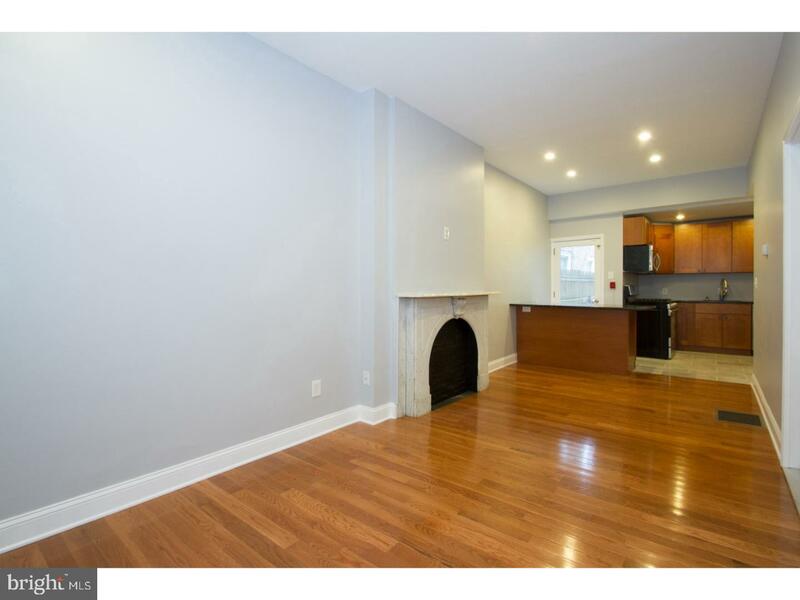 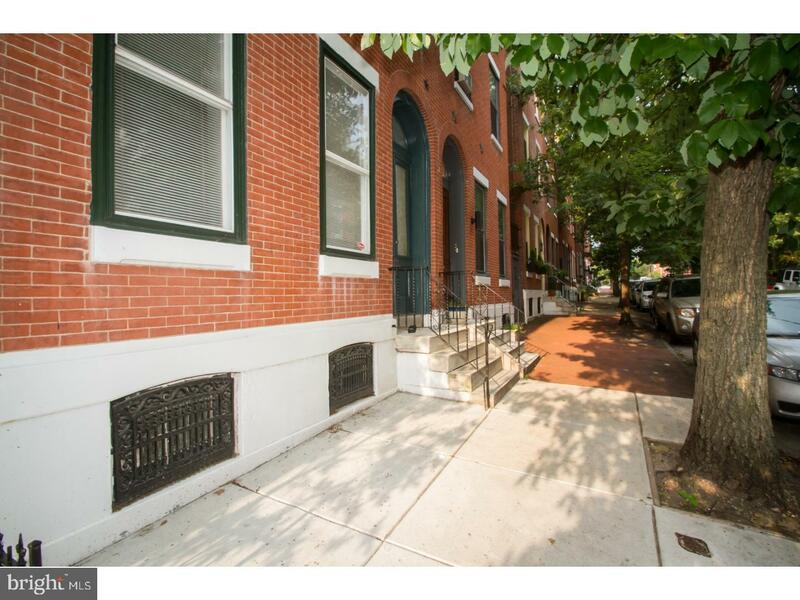 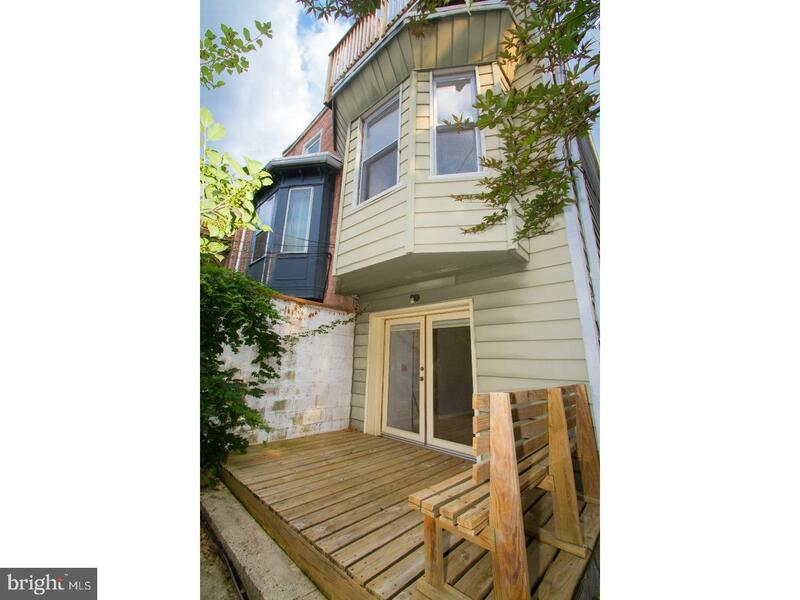 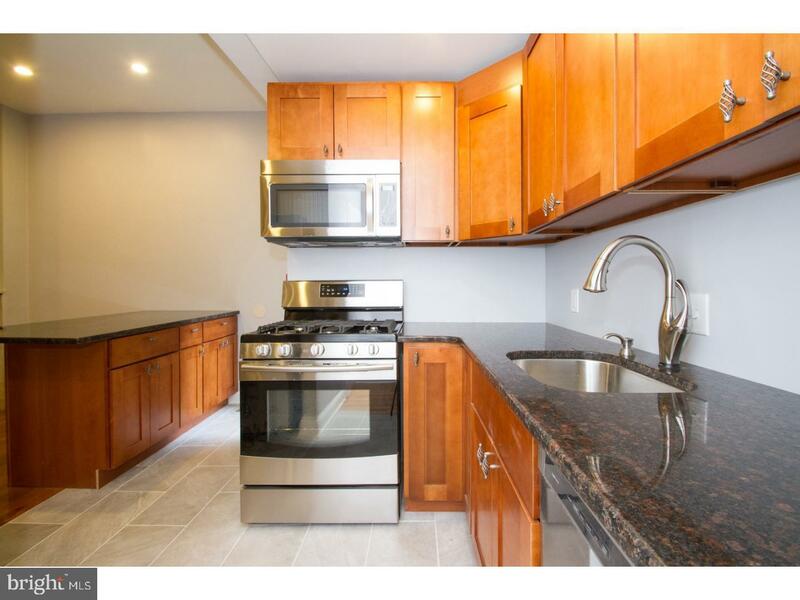 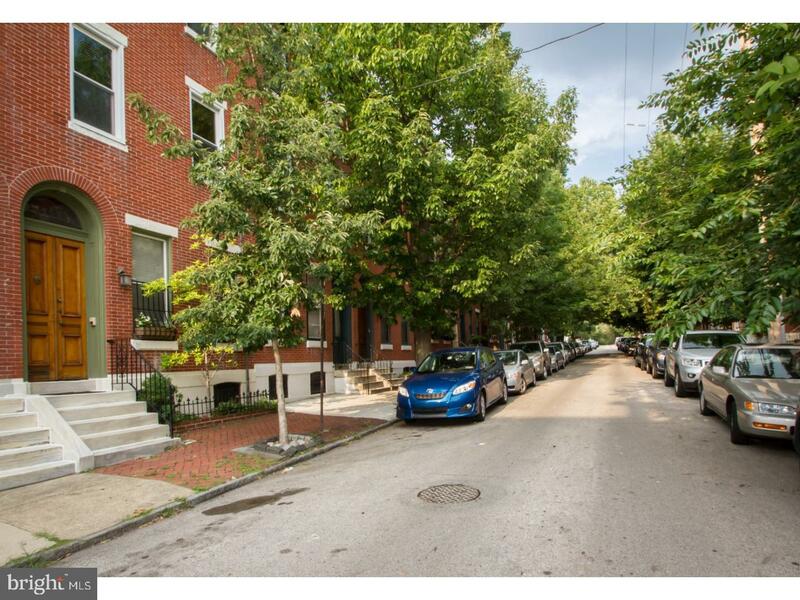 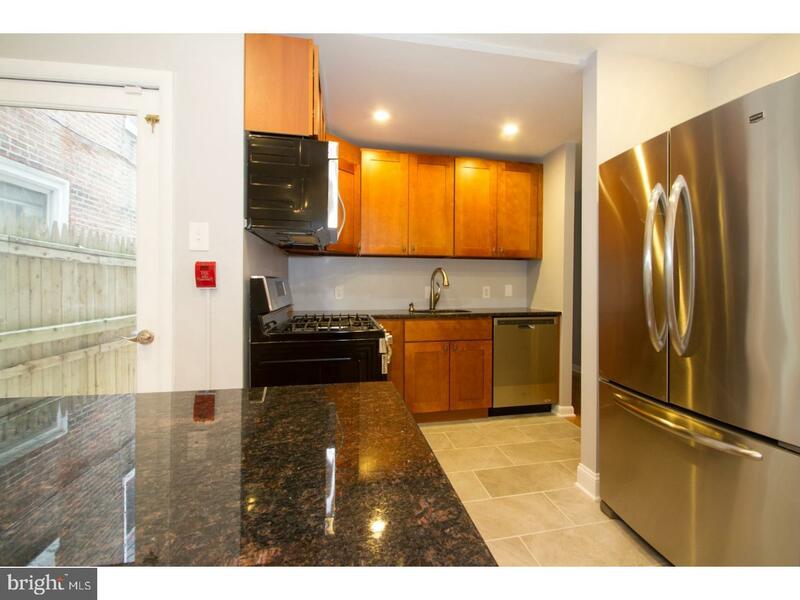 Lease the first floor unit at 2225 Mount Vernon, an unbelievably gorgeous newly renovated enormous triplex on a tree lined block in the heart of Fairmount. 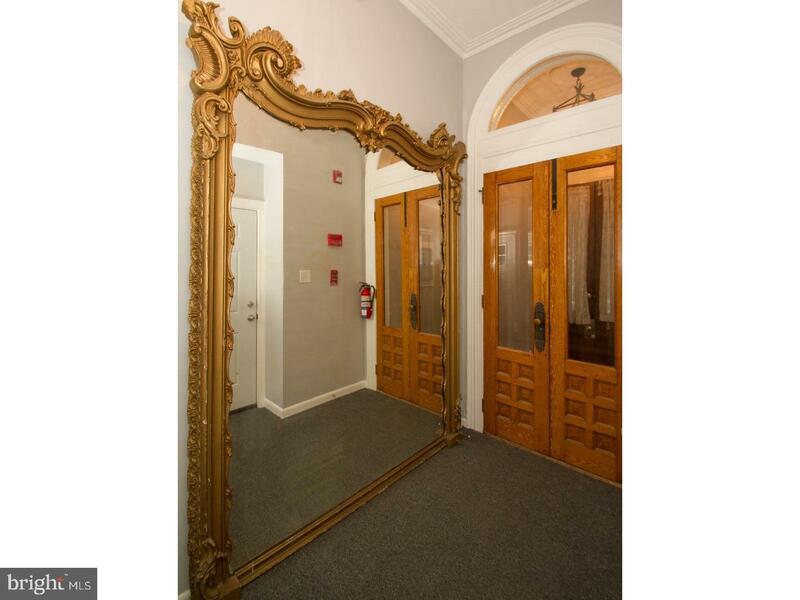 Enter thru the welcoming foyer, complete with a beautiful ornate gold Victorian mirror. 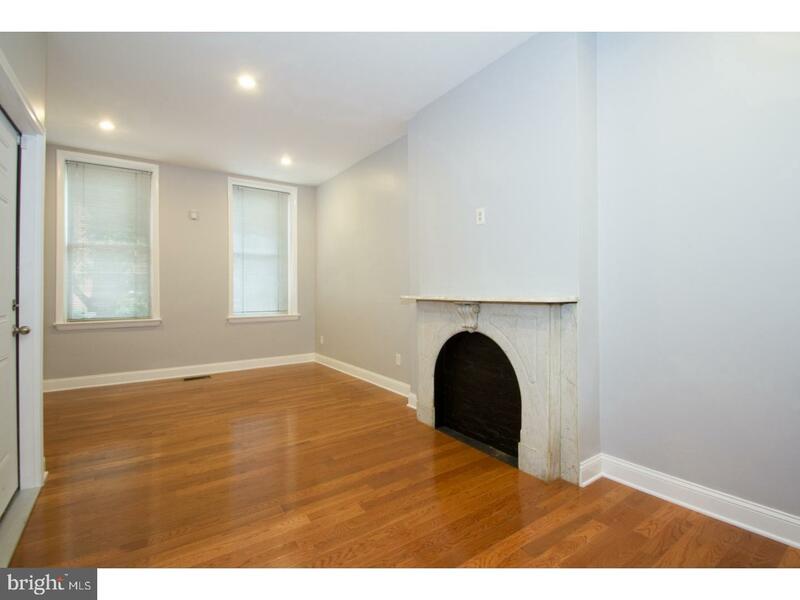 The first floor apartment features include a welcoming cozy faux fireplace, gleaming hardwood floors in the living area, a contemporary kitchen with a sand colored tile floor, sparkling new stainless appliances, tall cabinets, plenty of counter space and lovely stone counter tops and an eating island. 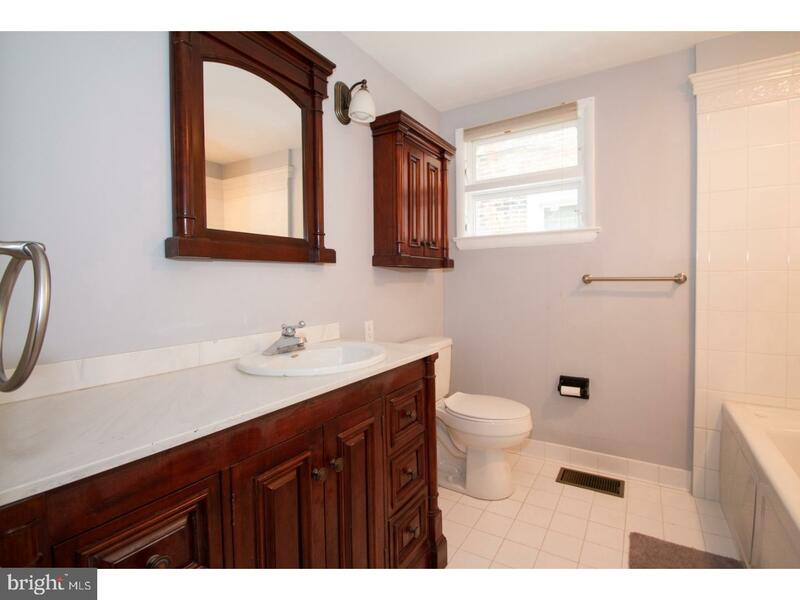 The ceramic tile bathroom offers a large soaking tub, luxurious fixtures and intricate maple cabinetry. 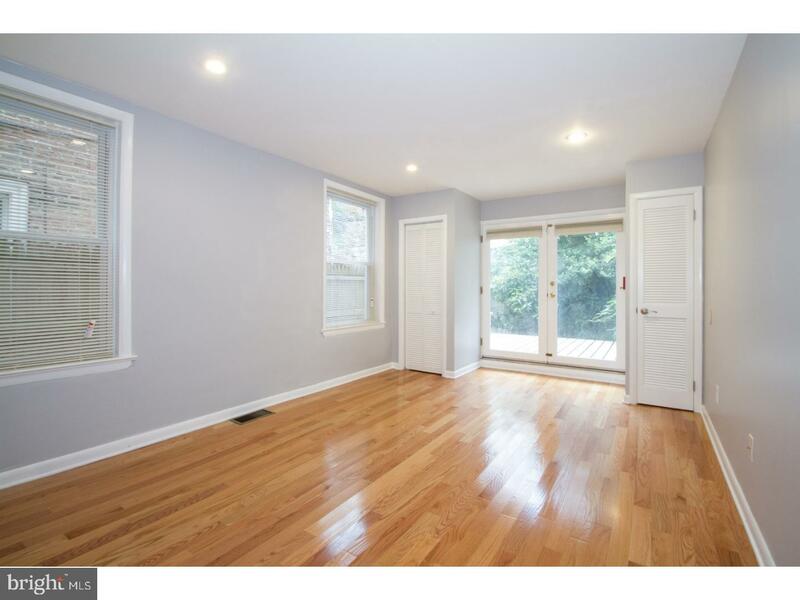 The spacious sun filled bedroom offers a large closet and glass window doors out to a marvelous back deck and back yard perfect for entertaining. 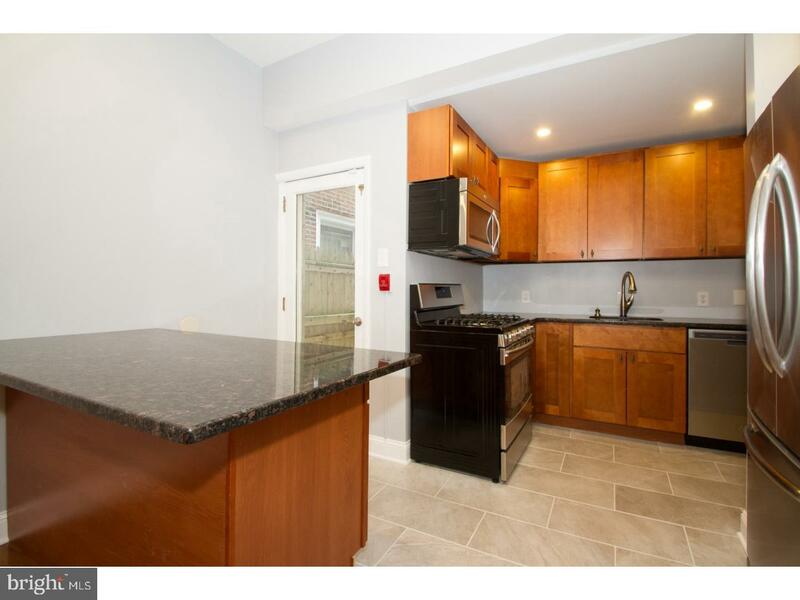 There is also a washer and dryer in unit and a storage unit in the basement for added convenience. 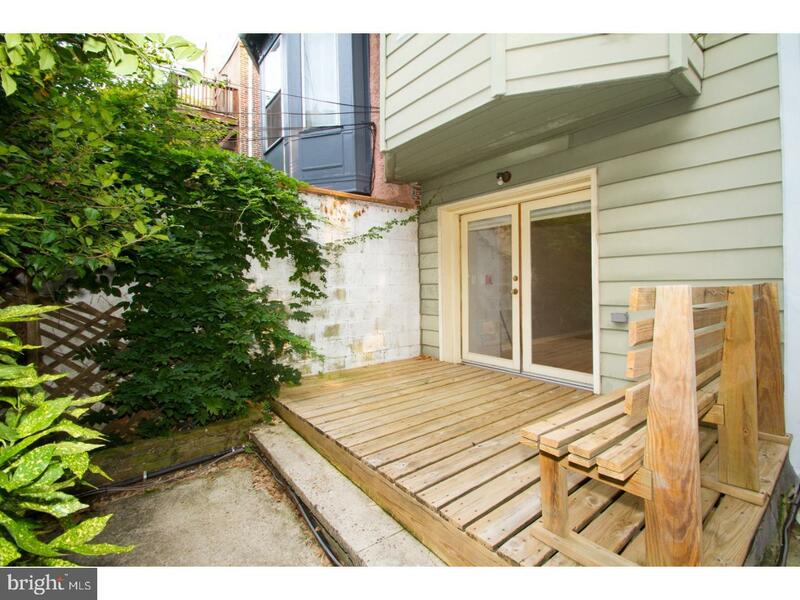 The apartment also is protected by an alarm system. 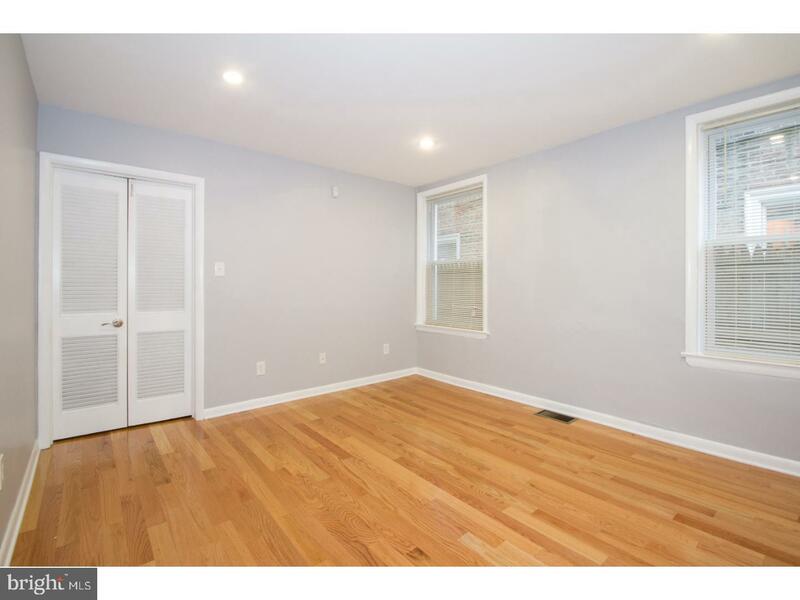 This gorgeous space is now available for lease and will not remain on the market for long, schedule a showing today and prepare to be dazzled by the unique and contemporary finishes and the tremendous location!